Dr HC Chang > Services > Knee > Why surgeons use Zimmer iASSIST Knee Replacement? Zimmer iASSIST Knee is an advanced surgical guidance system designed to improve the accuracy and alignment of total knee replacement surgery. ZimmeriASSIST Knee helps to assist the surgeon in precisely aligning knee implants to each patient’s unique anatomy, providing a personalised fit and a truly tailored total knee replacement. iASSIST Knee has synthesized the latest guidance technologies into a palm-size electronic display to help surgeons align and validate implant positioning during a total knee replacement surgery. Zimmer iASSIST Knee is engineered to help orthopaedic surgeons achieve reproducible accuracy and alignment in total knee replacement, and is fully compatible with Zimmer’s primary knee implants: Zimmer NexGen®, Zimmer Natural-Knee® and Zimmer Persona®. Zimmer iASSIST Knee System seamlessly integrates into the operation by requiring no complex imaging equipment or additional surgical incisions. Zimmer iASSIST Knee supports more personalized and streamlined knee replacement procedures through a simple, disposable intraoperative device. 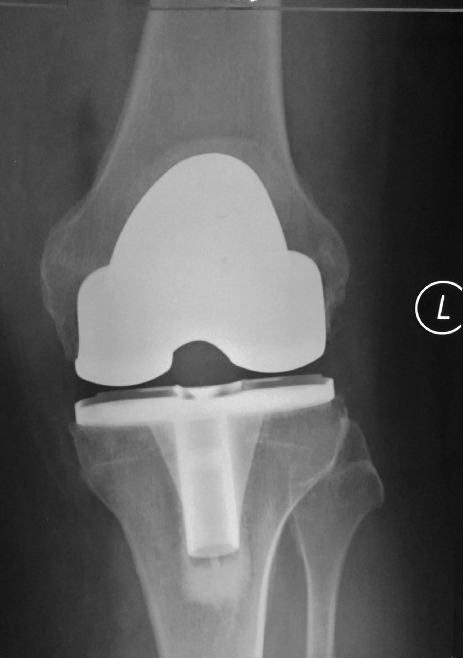 Zimmer iASSIST Knee is engineered to help orthopaedic surgeons achieve reproducible accuracy and alignment, to help deliver the best possible fit during total knee replacement surgery. Unlike prior navigation technology or robotic surgery, the iASSIST Knee system saves surgeons more time, hospitals additional costs by eliminating pre-operative imaging, and is less invasive for the patient with the absence of additional incision for pins fixation. 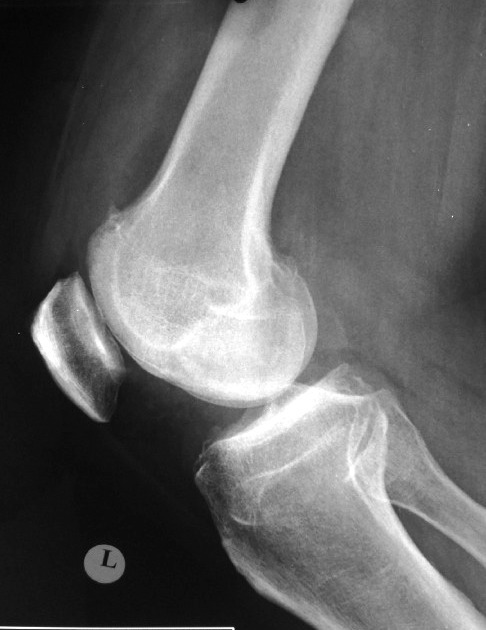 More importantly, the iASSIST Knee has the ability to validate bony cuts intra-operatively, which allow the surgeon to target a greater level of accuracy. 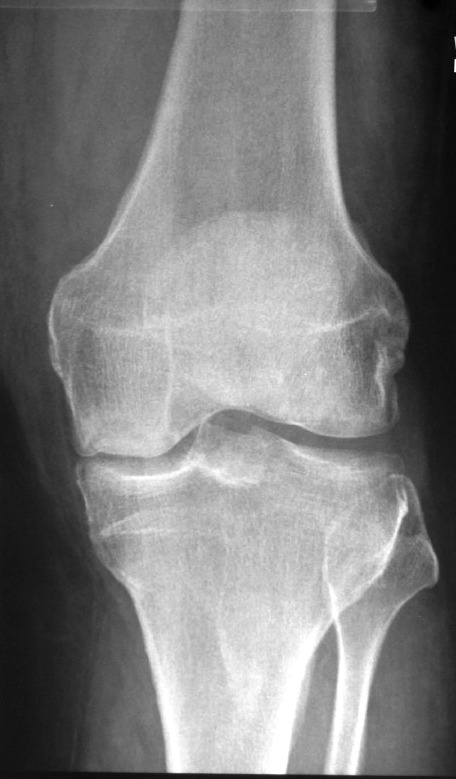 When using iASSIST Knee, the surgeon can be confident that there will be no outliers or bony cuts that are out of alignment. 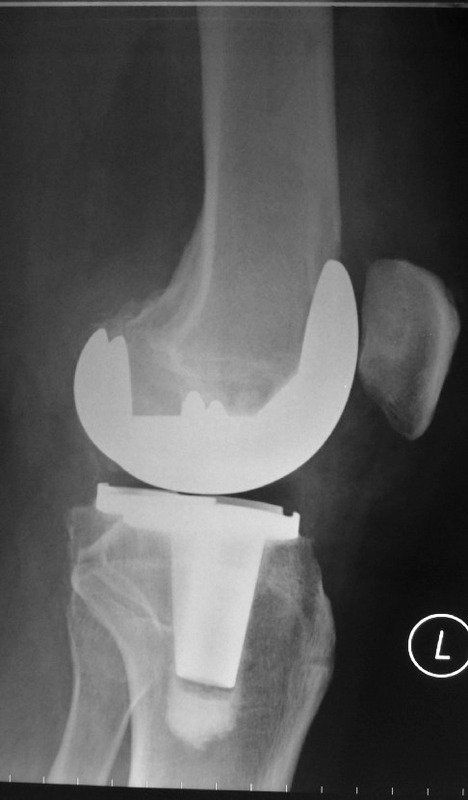 A 60 year old man with painful knee osteoarthritis underwent left total knee replacement using the Zimmer’s iASSIST navigation device.